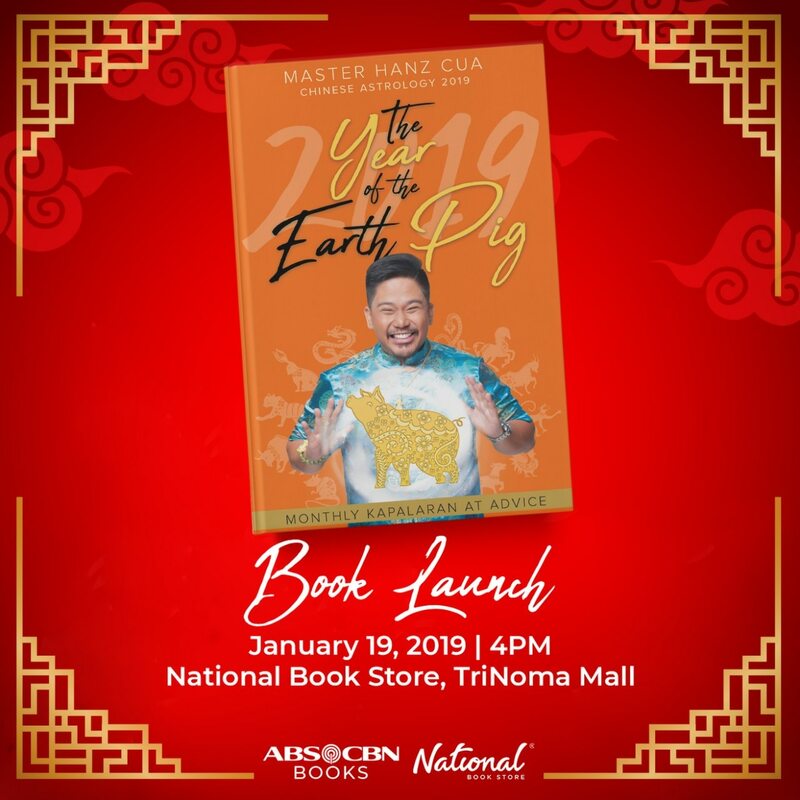 Catch Master Hanz at the launch of the “Chinese Astrology 2019: The Year of the Earth Pig” book this Saturday (January 19), 4 PM at National Book Store - TriNoma. 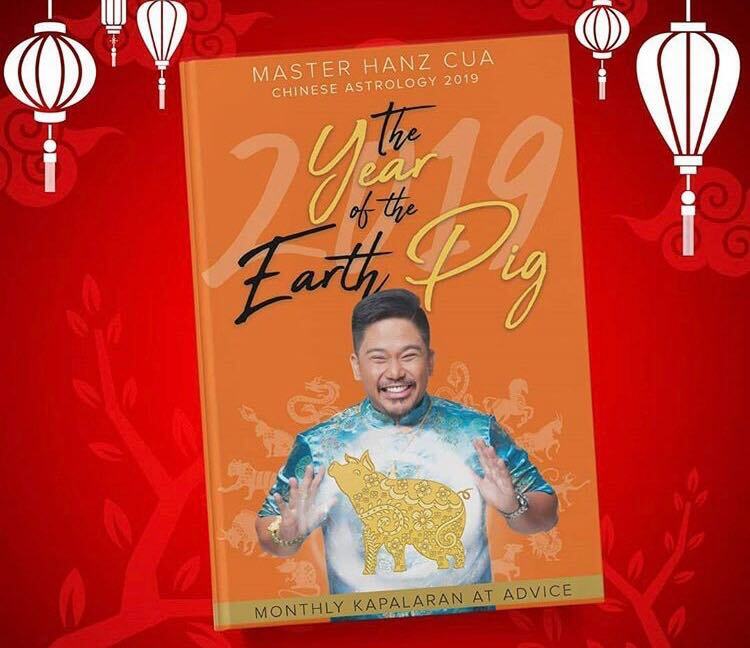 Expect a turn of luck this new year, particularly in relationships, for those with signs compatible with the Pig—Rabbit, Sheep, and Tiger—according to the new “Chinese Astrology 2019: The Year of the Earth Pig” book by Feng Shui master Master Hanz Cua. 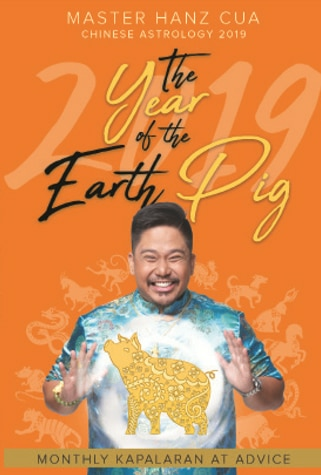 “The year agrees with those who would like to get married, especially with Pig and Tiger,” shared the “Umagang Kay Ganda” Chinese astrology expert in this latest ABS-CBN Publishing guide. Aside from romance being bountiful this 2019, there will also be positive outcomes in relationships with business partners, friends, and co-workers as the year is predominantly filled with good luck. The renowned author studied Feng Shui disciplines in Malaysia, Singapore, China, Hong Kong and in other parts of the world. His services include psychic tarot card reading, aura reading, home and office Feng Shui, palm and face reading, space clearing, and a lot more. 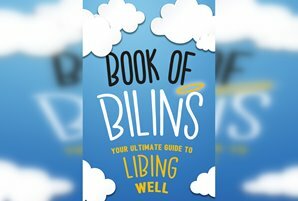 He also gives out on-air consultations and Feng Shui advice on DZMM.